Hi everyone! 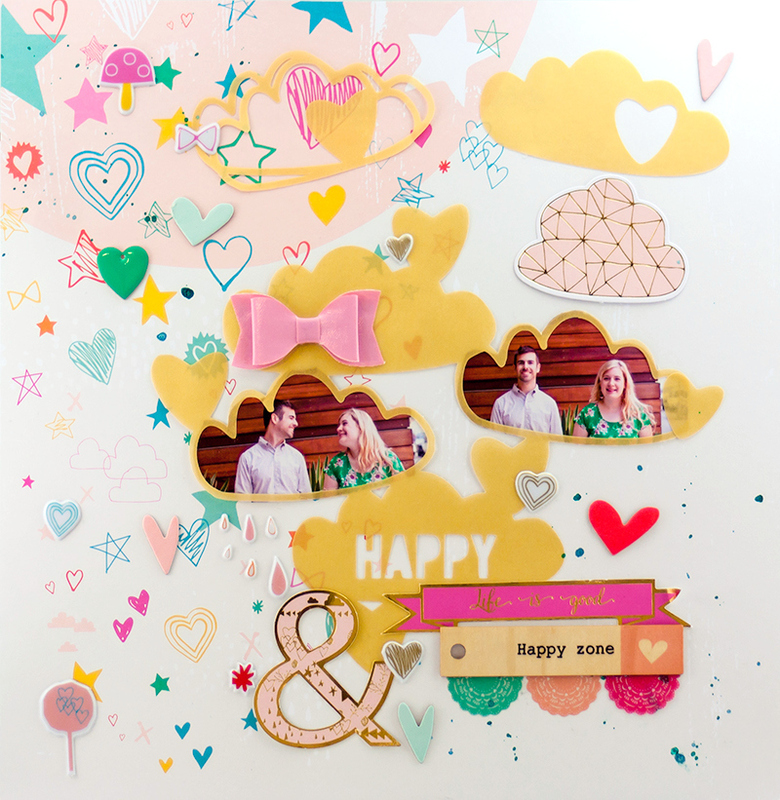 I have a fun layout to share with you using the new Pinkfresh Studio collection. LOVE this so much Allie!! You rocked the Pinkfresh, and I love the Happy Little Clouds cut from the vellum!! The gold vellum looks super cute! !